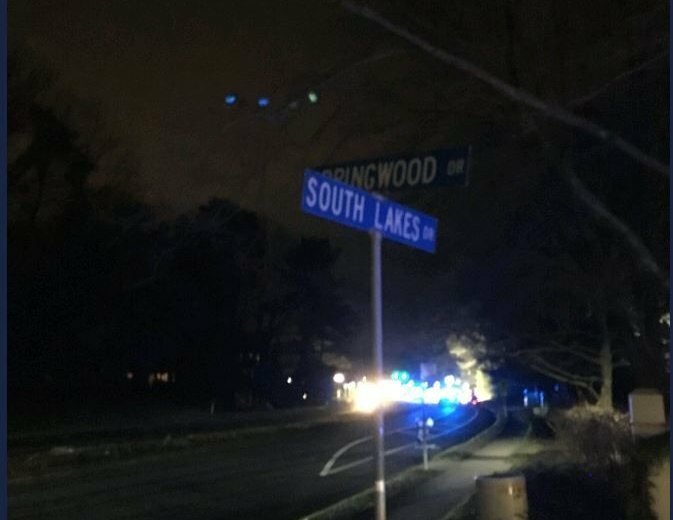 Police are asking for your help in identifying the vehicle and driver who struck and killed a teenage boy Saturday in Reston, Virginia. WASHINGTON — Police are asking for your help in identifying the vehicle and driver who struck and killed a teenage boy Saturday in Reston, Virginia. Fairfax County police say state law prohibits them from releasing the 16-year-old’s name without parental consent. They say the teen was trying to cross South Lakes Drive toward Castle Rock Square when the car struck him around 5:40 p.m. The teen was pronounced dead at the scene. Police say they are trying to determine whether the teen was using the crosswalk at the intersection. Police believe a sedan was involved but don’t the model or color. On Saturday, they initially believed the sedan was gray or silver. “The car would have heavy front-end damage,” a Sunday news release said. Police ask anyone with information to contact the Crash Reconstruction Unit witness phone line at 703-280-0543. Tips can be submitted to Crime Solvers or by calling 1-866-411-TIPS (8477). You also can text “TIP187” plus the message to CRIMES (274637).